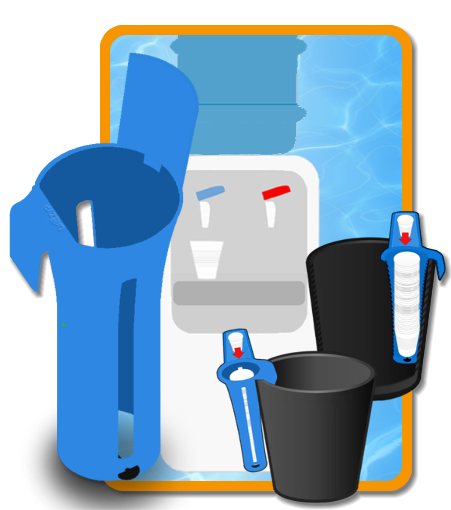 Daizyp can be used wherever you need to collect used cups and save space and money avoiding big waste bags full of used cups and used plastic glass all messed up. 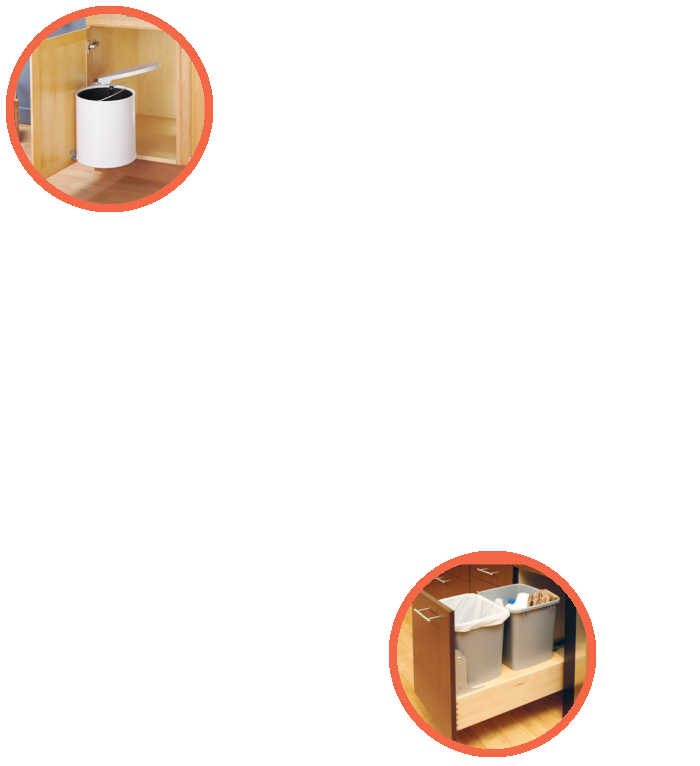 Daizyp it's easy to install and use: you can place it in your waste bin under the sink in your kitchen, or make your office more green install it next to coffee vending machines or water cooler, or wherever you know there are waste used cups to collect in a better and smarter way. 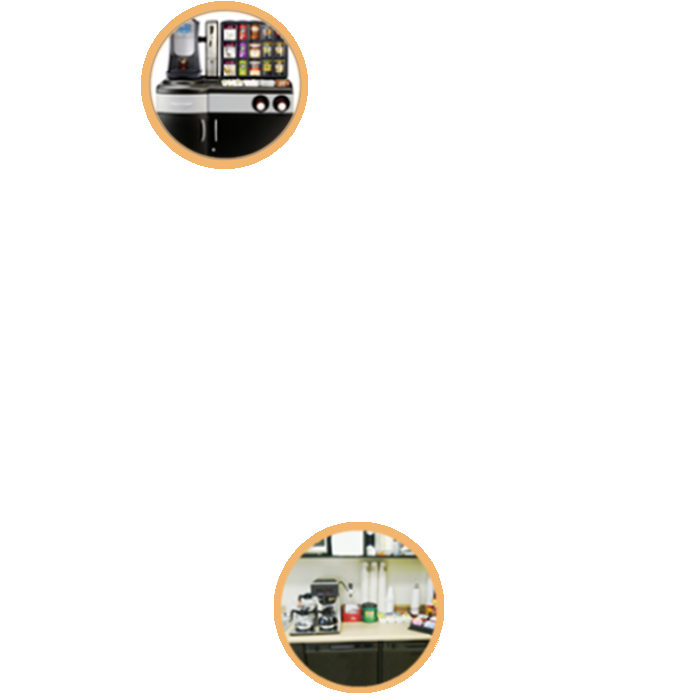 But Daizyp can also give its best on great numbers: placing it in public areas near fastfoods or takeaways will come in handy and improve a lot used cups wasting and let you save a lot of waste space! 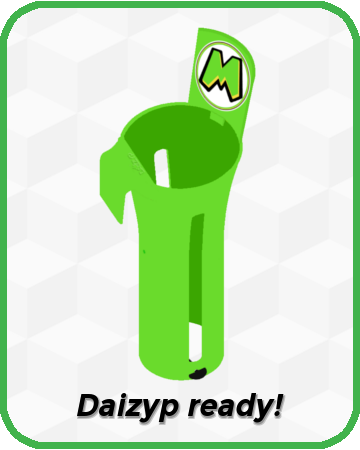 And if you have your own club/shop you can choose Daizyp as easy, mobile and low-cost solution instead of mega-waste-machines-collector so expensive and bulky, and also you can customize it applying your preferred stickers on the top pad using your brand and customized message (see Stickers section below for more information about customization). 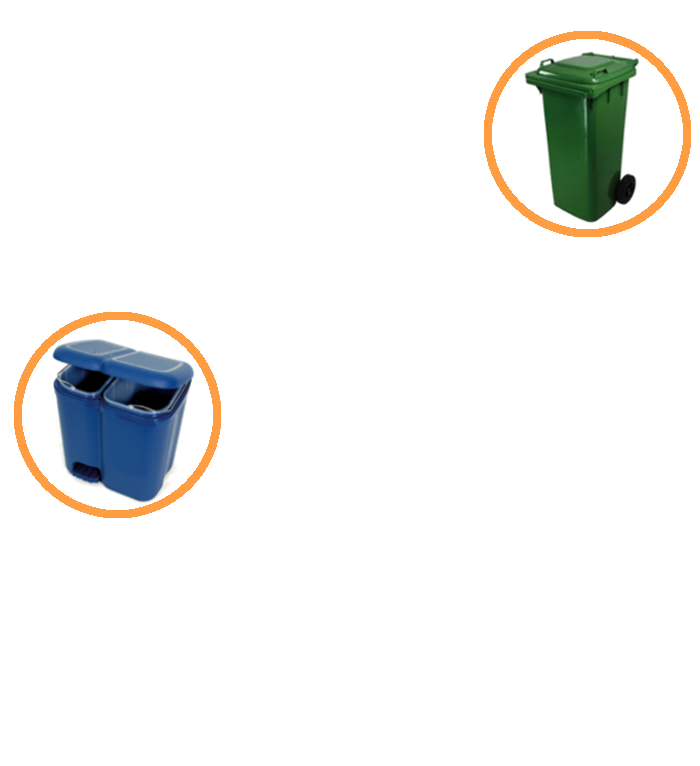 Also you can choose to install Daizyp inside the trash can for a discreet and compact solution, or put it outside to give a touch of color and originality to your environment. 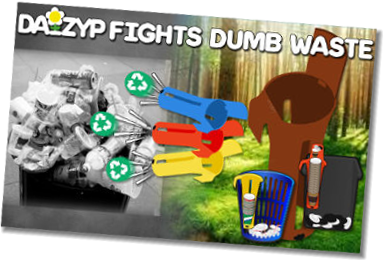 Daizyp mission is clear: put a stop forever to used cups wasting space and improve their collecting for recycle better, easily and having fun! 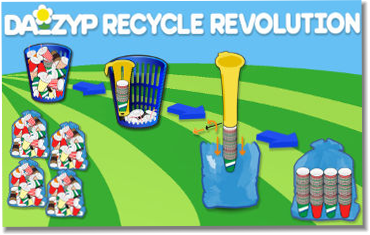 Its easy to use and everyone can achieve this just putting their used cups inside it and Daizyp will be happy to help. 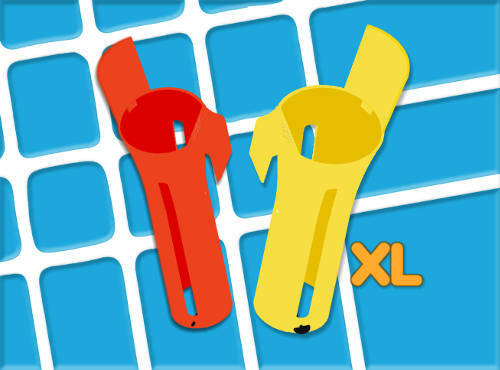 Save space and avoid wasting it by having all used cups messed up in trash bin stacked all together and zipped nicely! 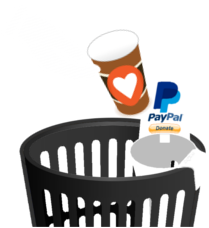 Save money using about 1 to 4 waste bag (results from our testers but they can improve more) and save a lot of bags, time, money and taxes on recyle and waste management! 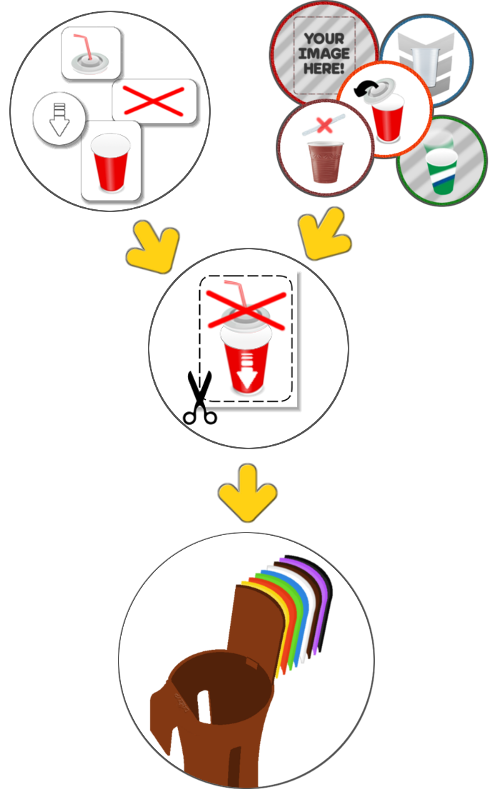 Save planet: used cups, especially made of polyethylene, are difficult to recycle and many times we throw paper cups with plastic lids on top and this way we don't do recycle for good! 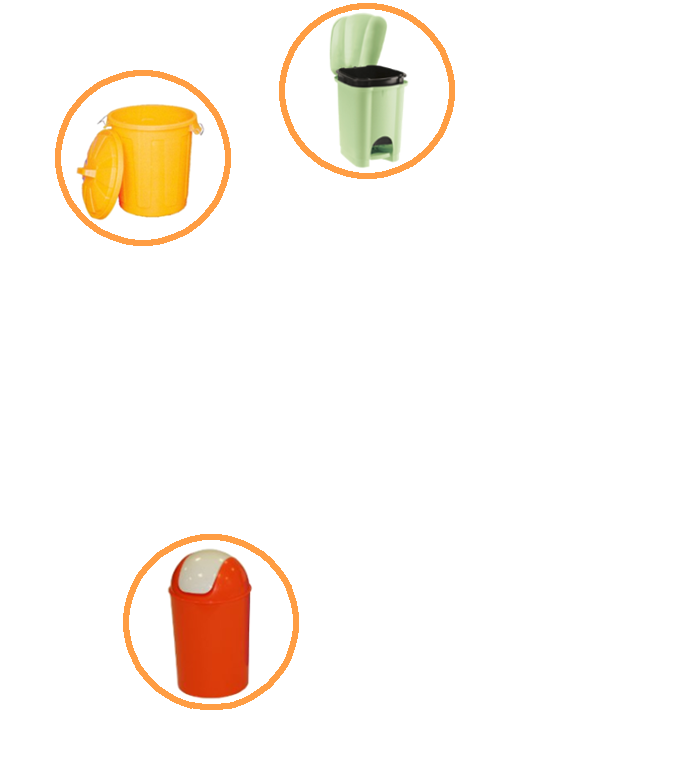 Daizyp simplify all this improving used cups collection,and at the same time educating people on recycle having fun. Lesser space for a better place, that's the motto! 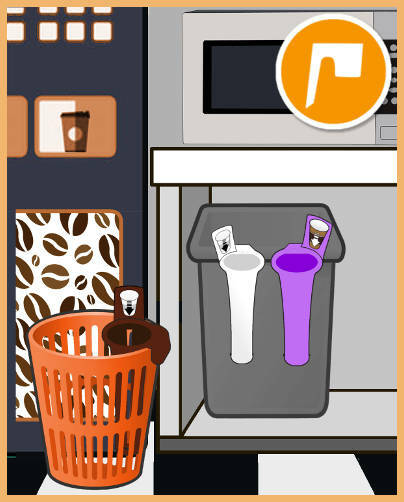 Just one question: why we buy new cups all nicely stacked and then we throw them away messy? 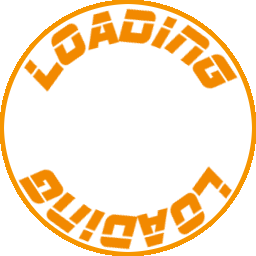 It's time to fix this, and now we have the Daizyp! Every Daizyp needs a home. Erm... wait... In every home a Daizyp! 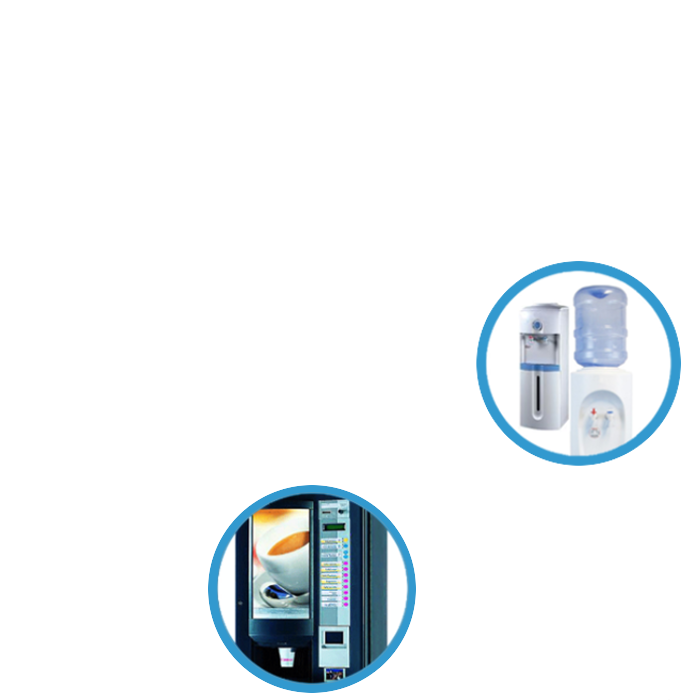 Home is the ideal place to use Daizyp and ease of application allows you to place it anywhere according to your needs. 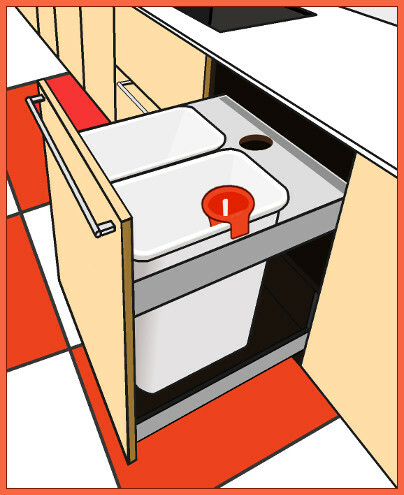 The most common application is in the kitchen, usally applied to waste bin under the sink or wherever, but that does not preclude you can have more in other areas, and maybe not for collect used cups only. 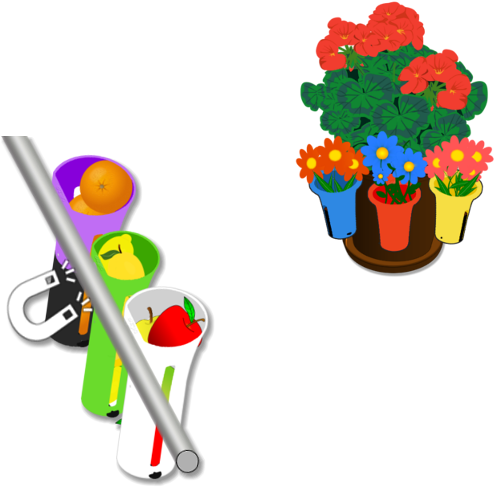 For example, a suggestion is to have one installed in the garden or on the porch where it helps on collecting garbage and recycling simple and easy way. Also Daizyp is an excellent companion for parties! Enough with used cups messy everywhere after party!  The participants will have fun using Daizyp, take it to the test and let your friends know about it! Yes,that's it! Daizyp loves party hard!!! 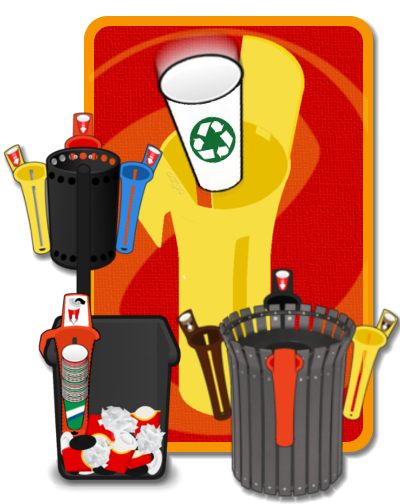 Too often in companies coffee break area we see trash bins quite exploding trying to contain used cups and plastic glasses thrown in jumble. 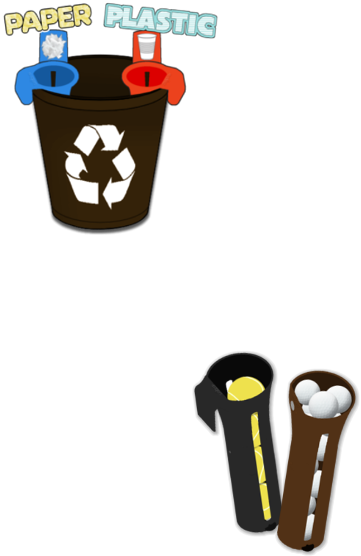 Not to mention, plastic and other materials mixed together are too bad for recycle! Many companies today are increasingly more eco-friendly and spend efforts to offer a comfortable working environment, also focusing to safeguarding the planet being green. This is a wonderful step ahead. 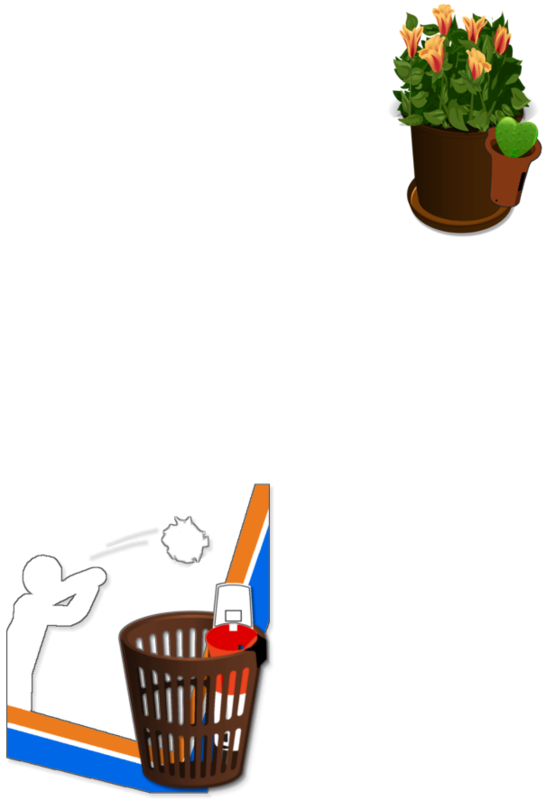 Daizyp gives an end from now to trash bins full of cups wasting a lot of space. 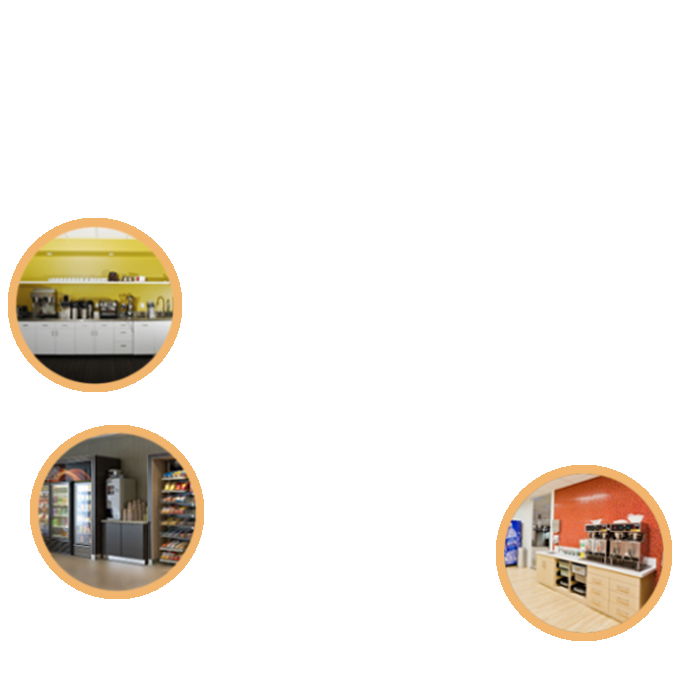 The smart office today has an extra gear, install Daizyp in coffee break areas, close to the vending machines, and wherever you think is useful in your company and in your offices. 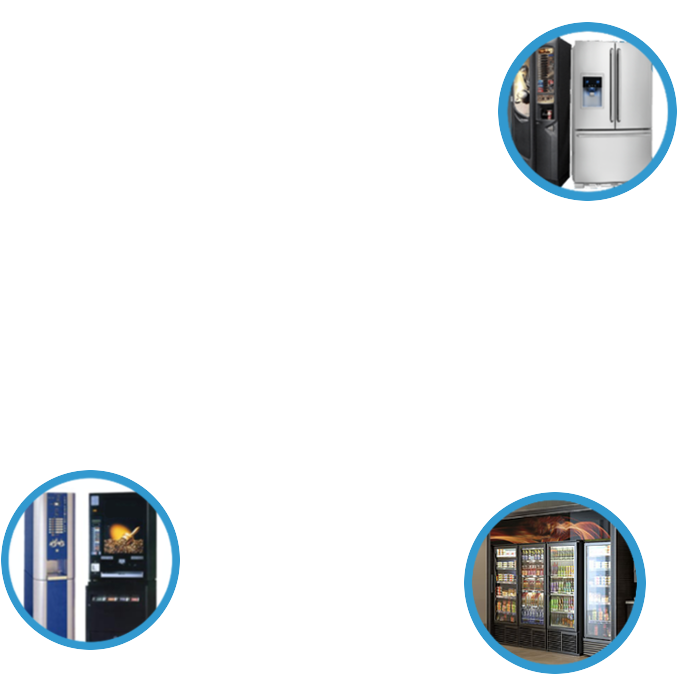 Daizyp is the low-cost efficient solution to your eco-friendly and smart work environment! Daizyp can be used everywhere, that's true! 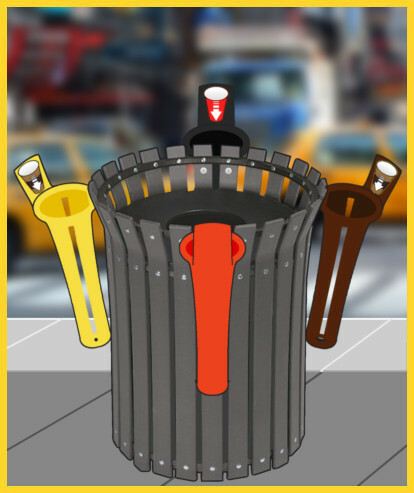 Along streets can be used efficiently if installed along trash bins, better if close to shops, or in highly frequented places. 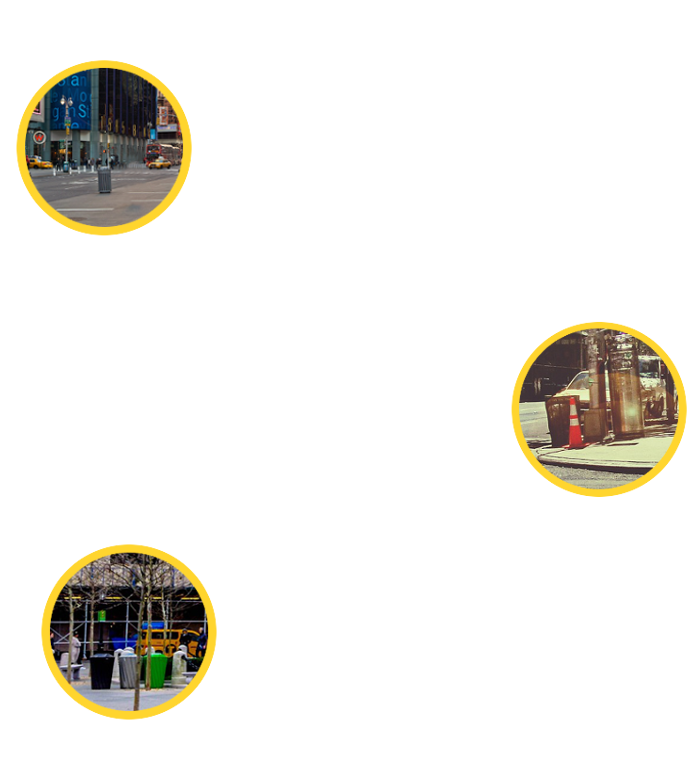 Both in town or parks, Daizyp can be an incentive to keep the ambient cleaner and tidier in the simplest way. 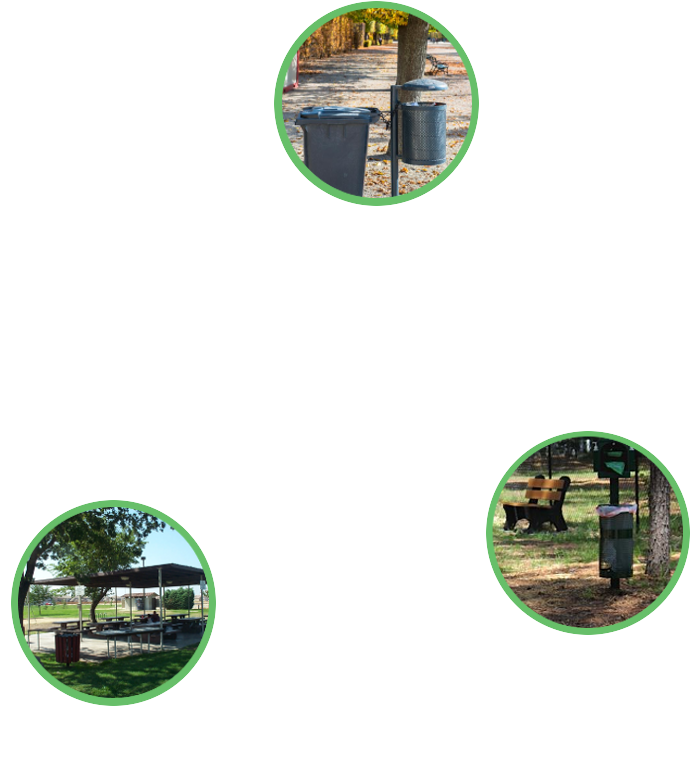 We wish that using Daizyp become one of our everyday habits, and not only in our homes and in our offices but also walking down the street or in the parks, allowing us to continue our smart recycling action anywhere and anytime. 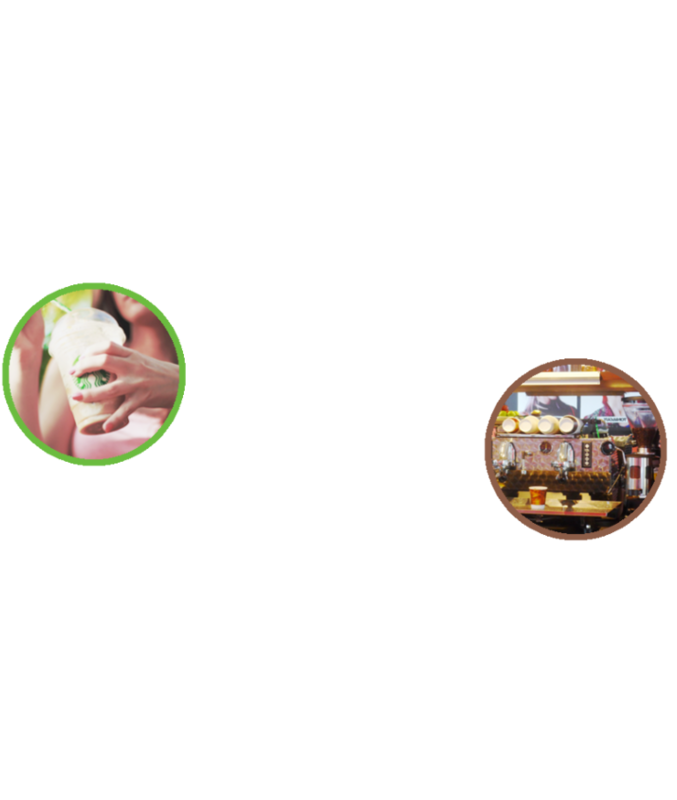 Using Daizyp will become a natural action and its simplicity is where it holds its real effectiveness, which can really make the difference if each of us, little by little, make our contribution. 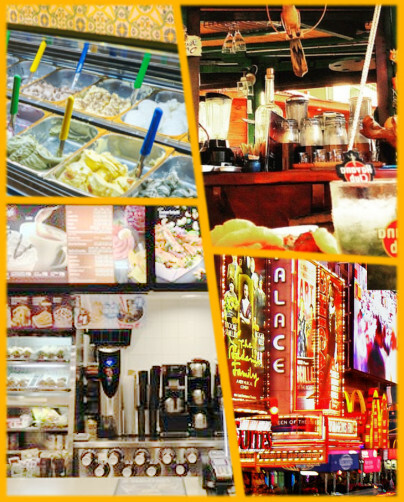 Daizyp and fast foods are like bears to honey, simply cannot get enough! 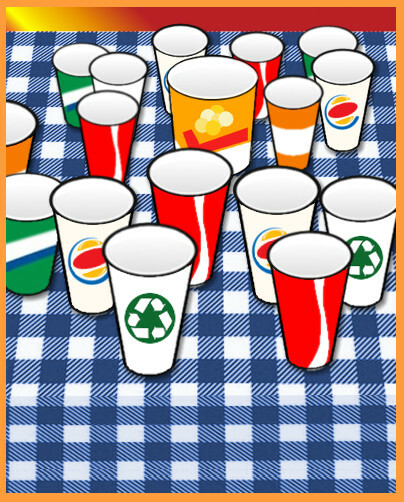 Fast foods are by the 80% involved in use and waste cups all around the world. 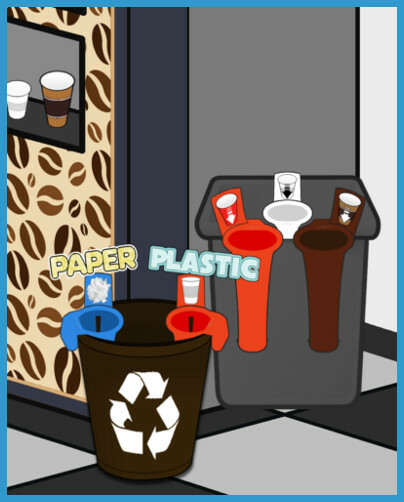 Something is moving towards recycling used cups, but it's not enough. Daizyp is gonna put a revolution on this, helping the best way to solve once for all the wasting garbage volume problem, especially where the quantity is high. It's true, Daizyp at fast foods rocks! 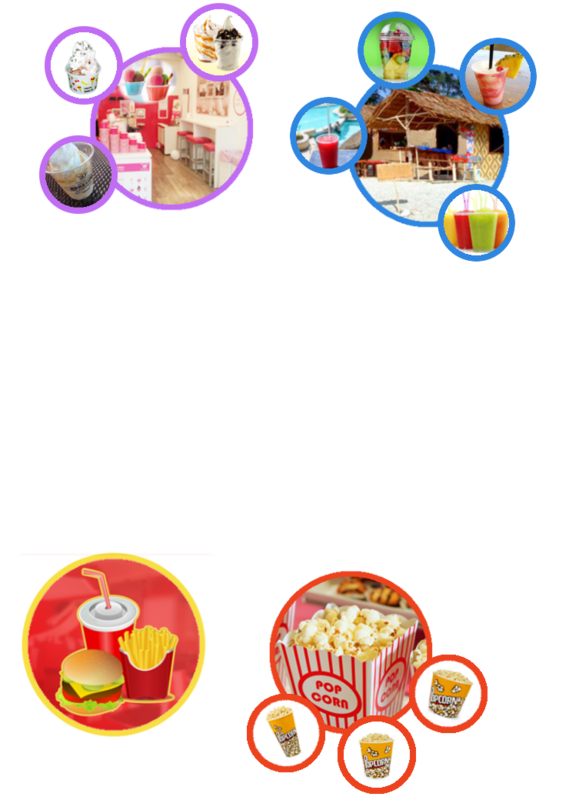 But not only fast foods: clubs, bars and street vendors (take away drinks, icecreams, shakes, popcorns, and os on..) have a part in this action and they should join the Daizyp mission! More work to do for Daizyp, less wasted space and better place! 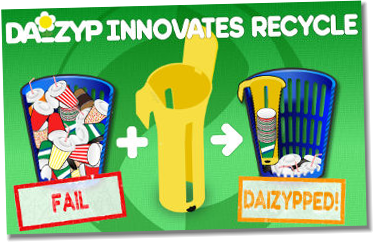 Daizyp is not only a used cups stacking tool, but it's a simple, fun and innovative way to educate people to waste less space and recycle better, just throwing their cups into it, more simple than that! 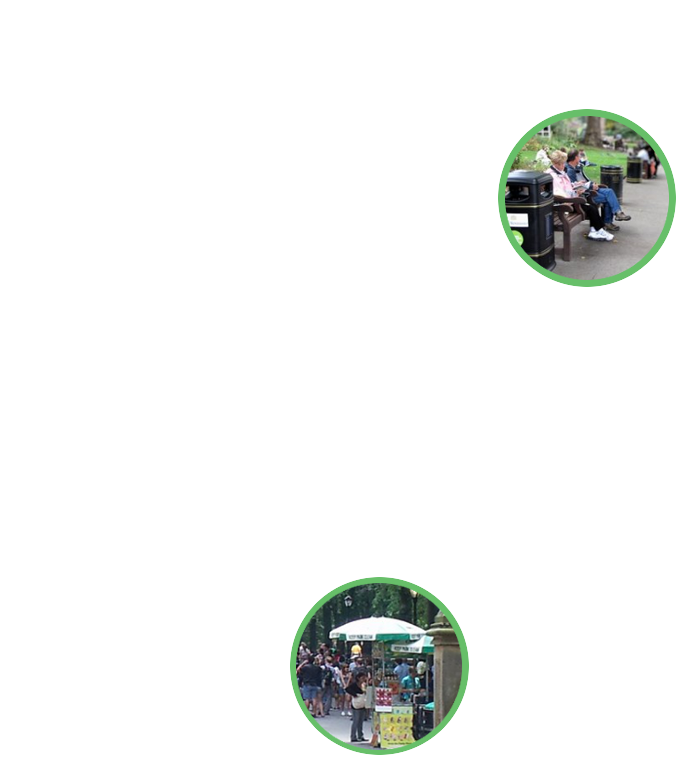 Using Daizyp in any public place is a bigger step for let people know Daizyp and how it works. 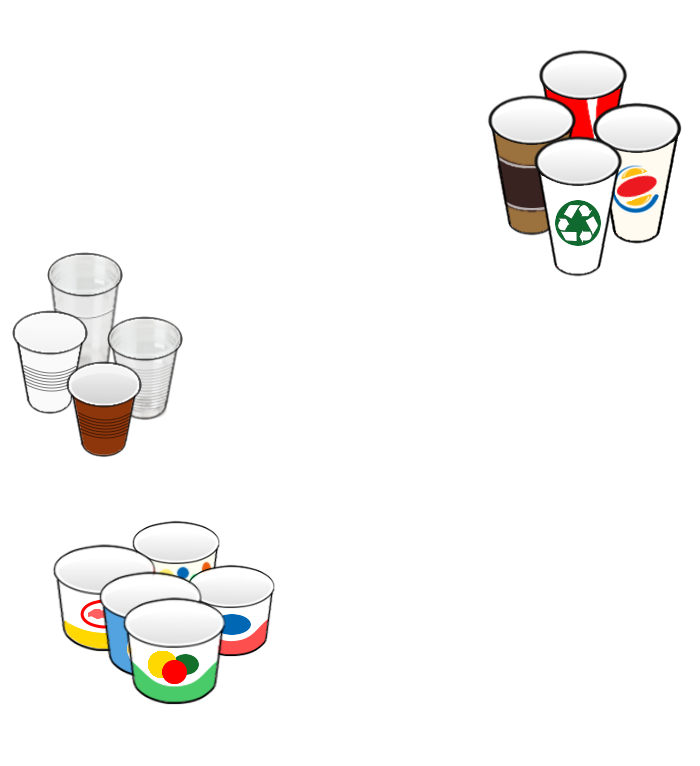 Daizyp is a brand new object that performs a simple task giving a lot of benefits, but often is hard to stack used cups or worst is not possible because they're messy. Daizyp can't speak but the understanding on how to use it can be achieved by applying stickers on the pad at the top. 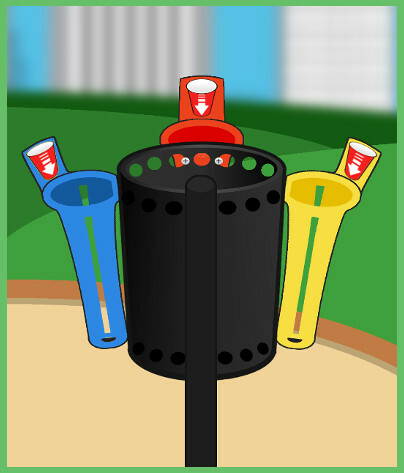 This way people will learn how to use it and the way to throw cups into it, and if already know, they'll recognize it immediately, simple and intuitive way. This is very useful especially in public places and shops. 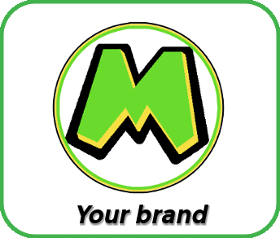 But there's more: Daizyp can be customized creating combination by colors and sticker images that recall your brand. 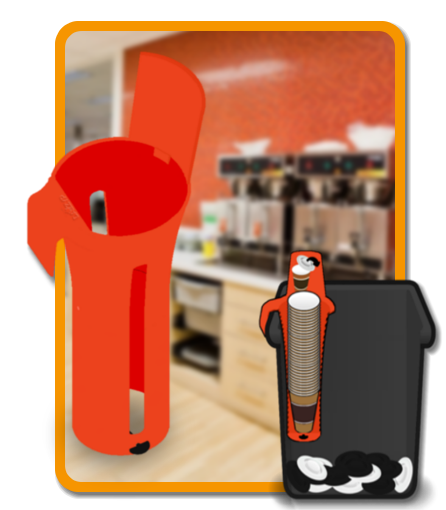 This way you can provide your customers your customized branded Daizyp so they can use it at their homes or offices! 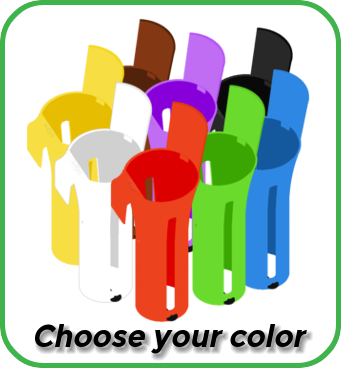 If you're interested in customization and want to know more please contact us. 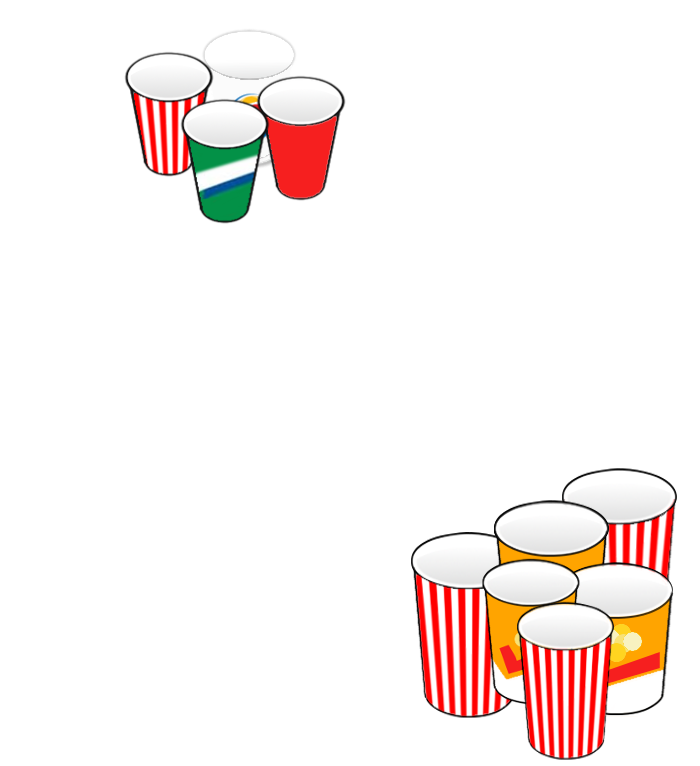 Daizyp is developed as a used cups collector and so far we have seen the most common contexts where it's possible to use it. 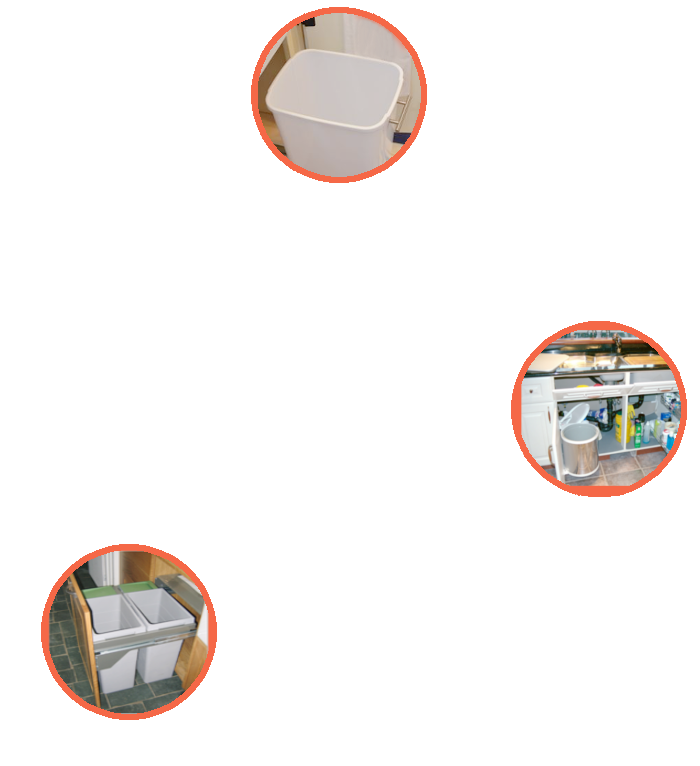 But this is just the beginning: thanks to its shape is perfect as container that you can use in multiple contexts and with various objects. 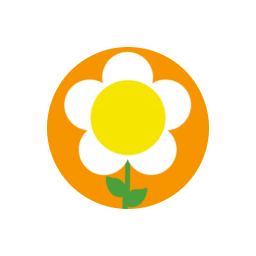 Daizyp is fully versatile and suitable for any use you wish to assign. 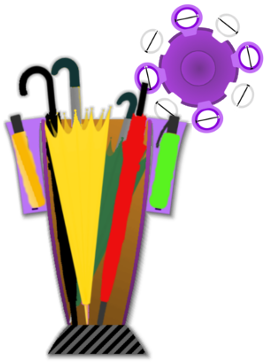 Daizyp loves creativity and is ready for your! 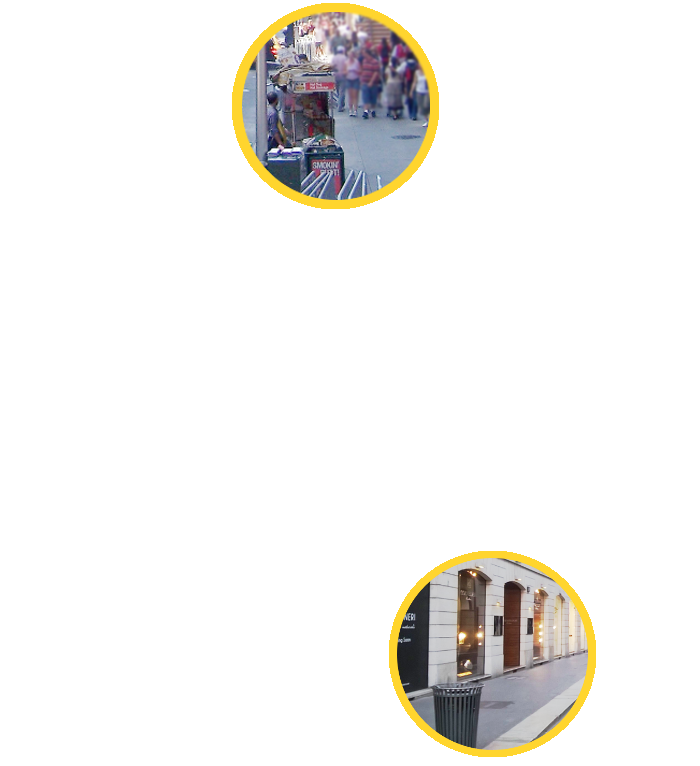 Share on Daizyp social networks your photos and videos about how you use Daizyp and where! Oddest and funnies context are welcome! If you desire to keep in touch with Daizyp world please subscribe to ours newsletter to stay update with all news!